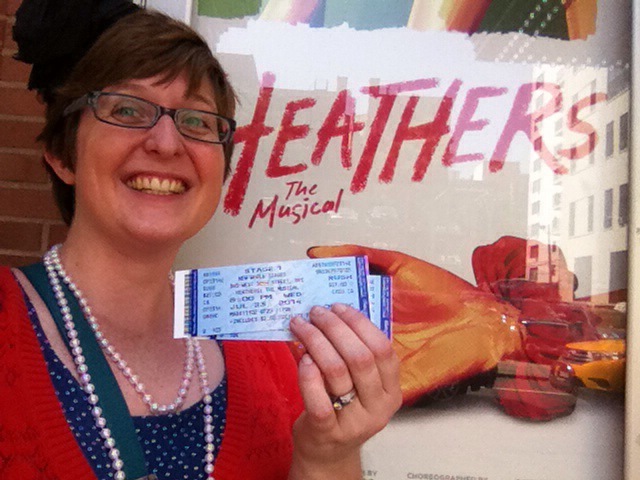 Nope, impossible to play it cool – I’m seeing Heathers: The Musical tonight! 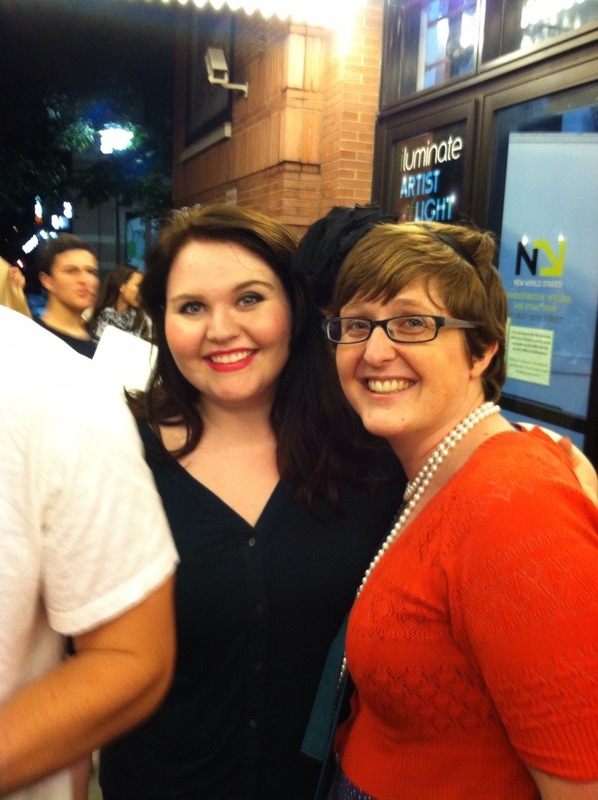 At the stage door with Veronica herself, Charissa Hogeland! 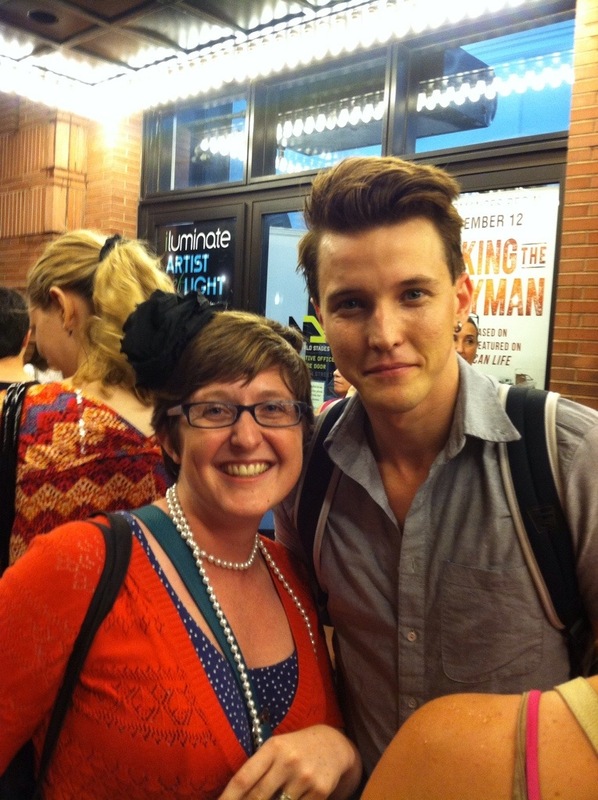 And Westerberg High’s favorite bad-boy JD, played with the right mix of charm and sociopath by Dave Thomas Brown. 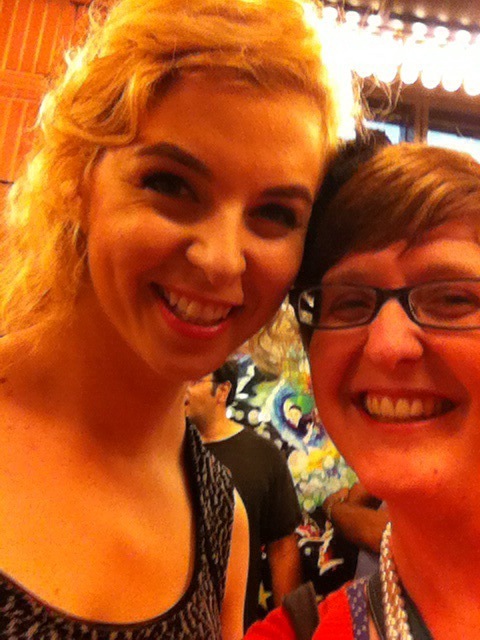 And Heather Chandler, the Queen herself! 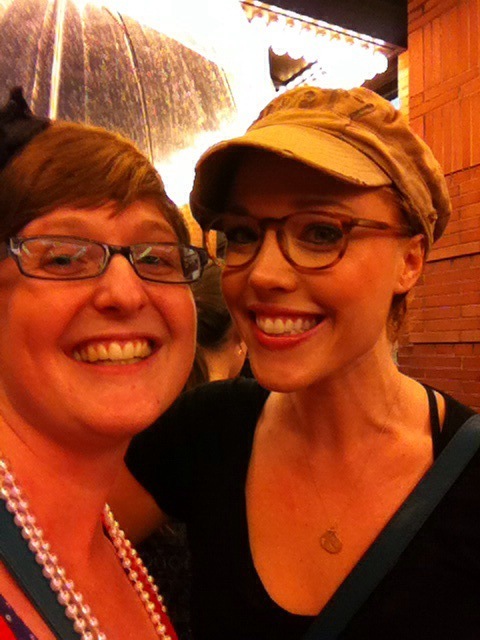 Jessica Keenan Wynn was one of the highlights of the whole show for me. Perfect casting. 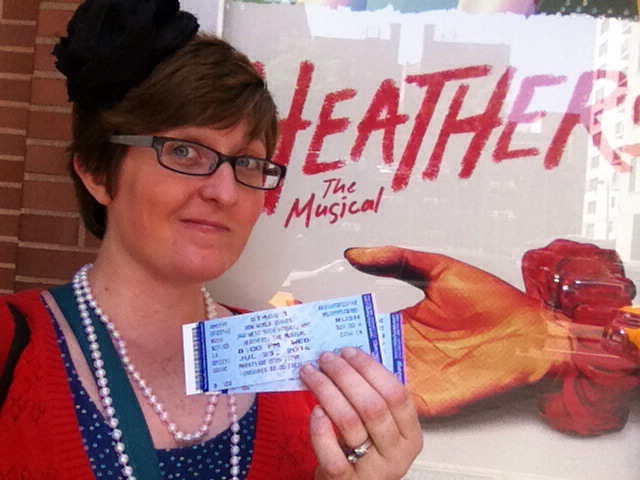 Her performance was so deliciously evil that I was dreading her imminent demise, and then post-Drano cocktail, she amped it up even more as she haunted Veronica. Bra-vo.